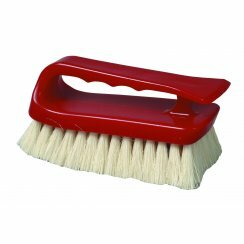 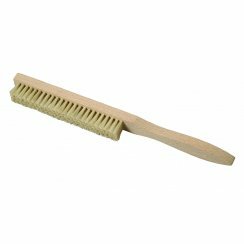 Craftex holds a range of brushes suitable for many different applications. 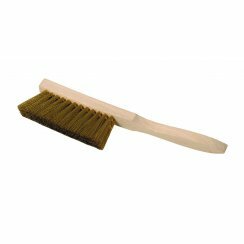 Hand-held brushes are available for upholstery and spot treatment, with specialist options for cleaning velvet and stair edges. 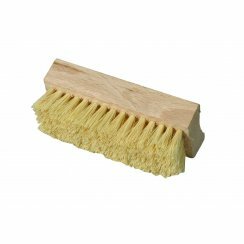 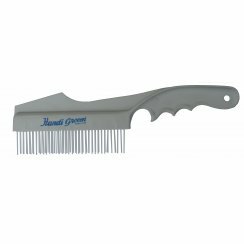 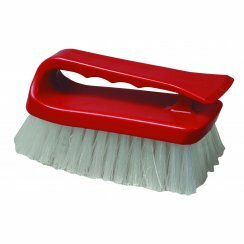 Long handled brushes are also available with a choice of nylon bristles, tampico fibres, or as a rake to use on larger areas of carpet.